^ « Ben Harper and Laura Dern Irreconcilable Differences? », peoplestar.co.uk, Retrieved on 2010-10-18. 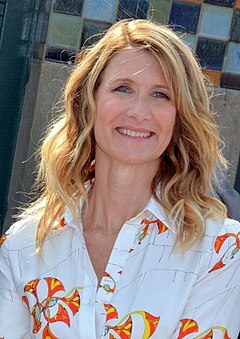 ^ « Ben Harper and Laura Dern Reconcile », huffingtonpost.com, Retrieved on 2012-07-08.